Chrissy Teigen has never been shy about her experiences with childbearing (despite the many trolls), letting other women who have gone through fertility issues and postpartum depression know that they're not alone. 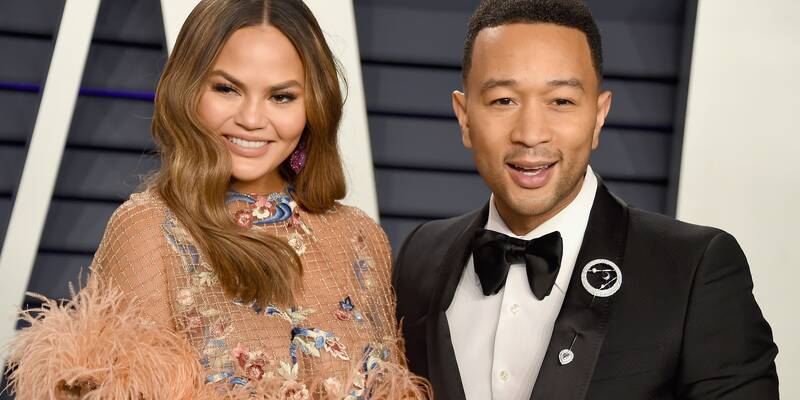 After trying for years to get pregnant and undergoing in vitro fertilization, Teigen and husband John Legend welcomed little Luna Simone into their family last year. 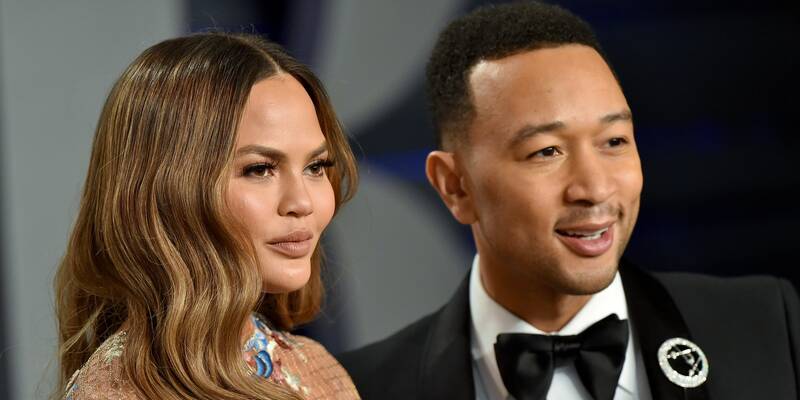 And soon, the Legend-Teigen clan might be getting slightly bigger, with Teigen revealing on Wednesday that the couple will be trying for another baby with her last remaining embyro. For InStyle’s November cover story, Teigen got candid about the challenging journey she took to conceive Luna, who turned one in April, and, hopefully, baby No. 2. The model and Twitter laureate told the magazine that she wishes she had extracted more eggs during her fertility treatments from a few years ago, because the resulting 20 embryos were narrowed to just three healthy and usable ones. “The first little girl didn’t work, and then the second is Luna,” she said. Teigen also elaborated on her experiences with postpartum depression and the decision to speak openly about her diagnosis. At first, InStyle reports, she didn’t want to speak up because she didn’t understand what she was going through and didn’t think she had the right. “I thought I was just being a selfish a-hole,” she told the publication. Things got better, Teigen said, after she was diagnosed and began taking the right medications. But the supermodel still has to battle through some days and said she’s steeled herself for it getting more serious if she is going to have another baby. Previously, Teigen penned a moving open letter in Glamour about her experiences with PPD, sharing details of her treatment, as well as addressing other women who have faced the condition and the stigma surrounding it. We admire Chrissy for using her platform to raise awareness about these very common issues, and we hope her and John the best in their journey to give baby Luna a little sister (or brother)!